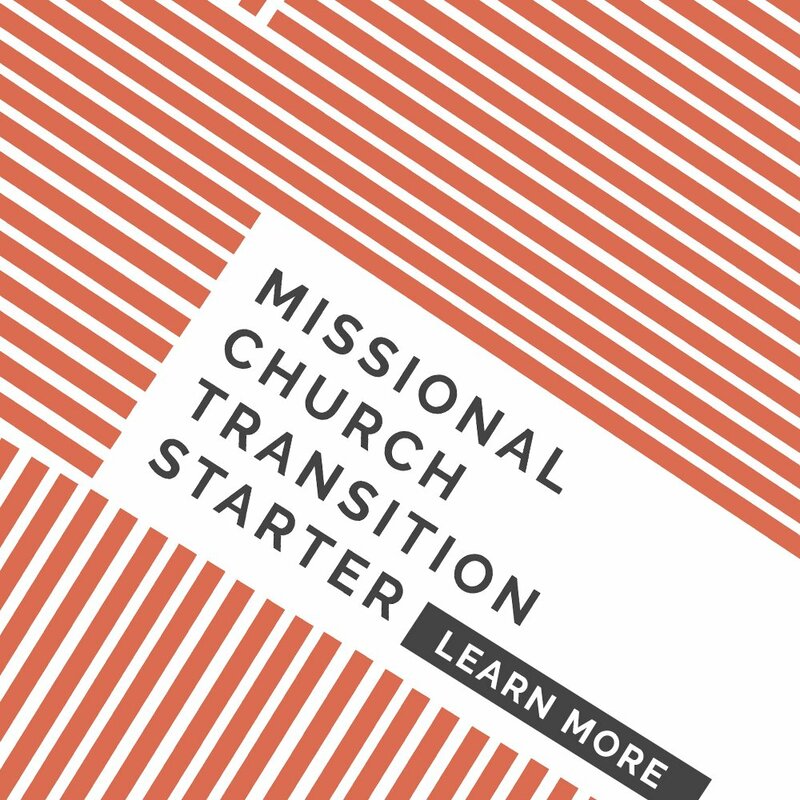 This is an excerpt from a Question + Response session in our newly launched Missional Church Transition Starter. 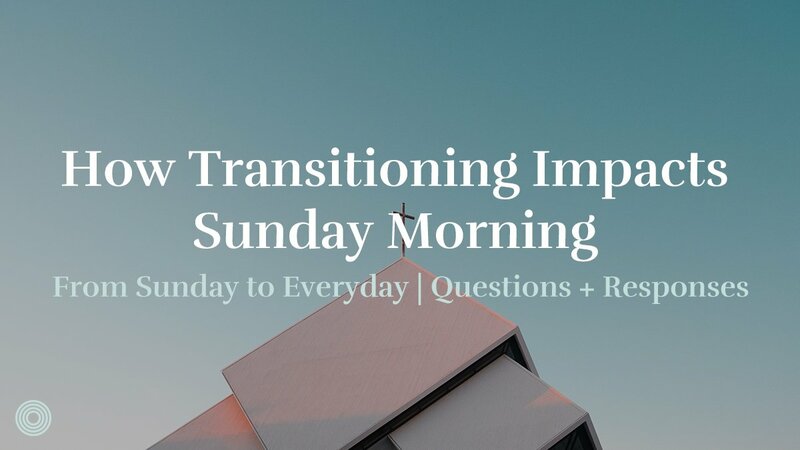 Question: As you transition towards missional groups, how has that affected what you do on Sunday morning? Ah, that’s a great question. 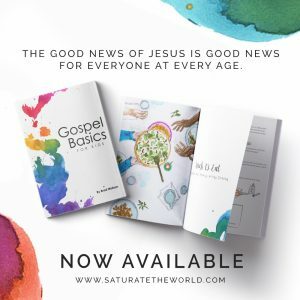 It’s impacted our sermons. And when I say it’s impacted our sermons, not only on account of what we preach or how we preach, but even in our applications at the end. We’re trying to push towards living this out in community. 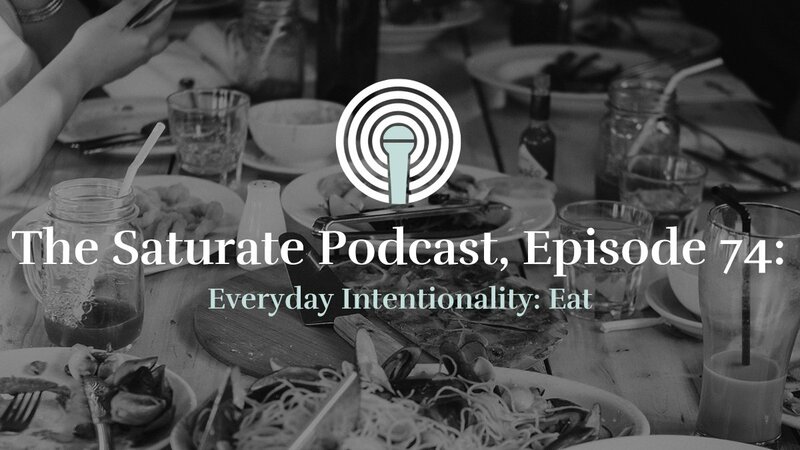 There are actually three phases to how we work that out and make sure we’re intentional. 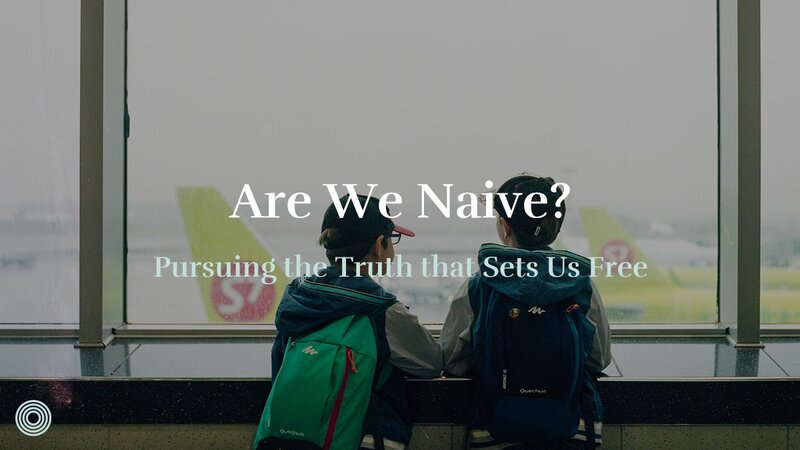 First, we have a teaching team that meets weekly, and in our teaching team meeting we have a few questions we walk through about how we are going to live this out in community. Second, whoever’s preaching that Sunday works hard at including how it can be lived out in community in their application questions. 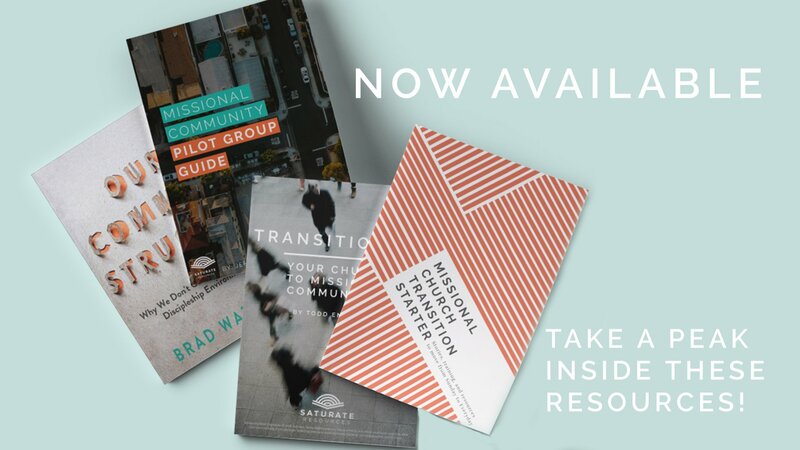 Lastly, our sermon discussion guides are all designed to take the sermon and walk through how to apply this to our community group, our neighborhood, and to the nations. We work through those three angles. It’s not a perfect science by any means, but that’s the goal. And then not only have our sermons shifted in being more intentional, we try to share stories in our services where it’s a gospel win. We haven’t done that consistently enough. We usually do that through video, but we’ve started processing, if we don’t worry about doing a video all the time, we could probably share more stories. It may not be quite as smooth and excellent, but the point could be made if we just bring someone out, and let them share their story. So we’re actually thinking about transitioning to that so we can get more stories out. But that’s another intentional way we’re wanting to use Sundays. We think through that lens as well. 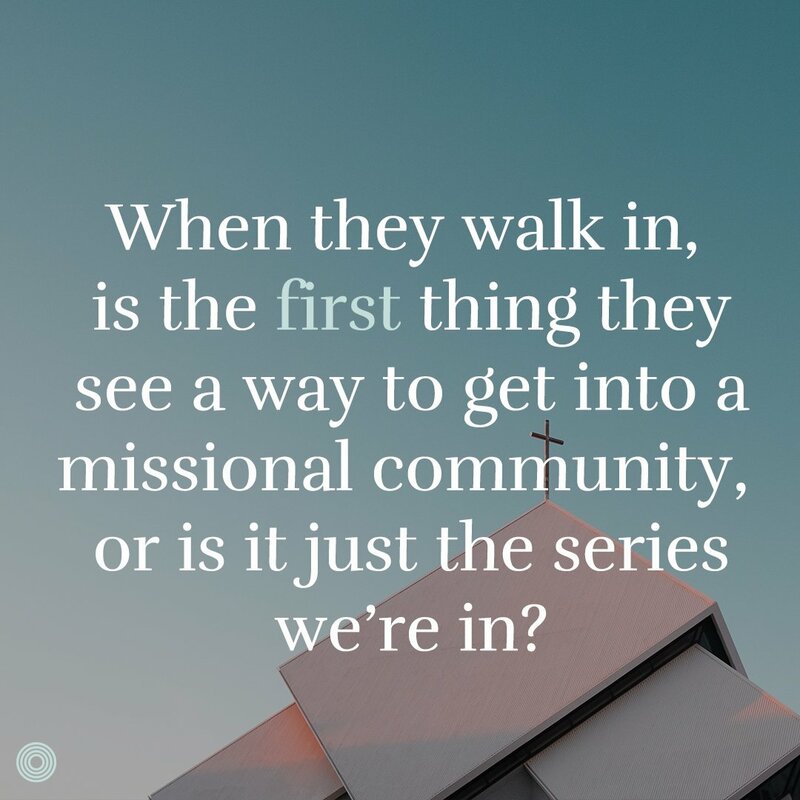 If our gathering is a great front door, how are we using that to help people walk towards community? So we’re always asking, because listen, I didn’t grow up this way. My natural default is just to jump in, and to be excited, and talk about what we’re going at today. 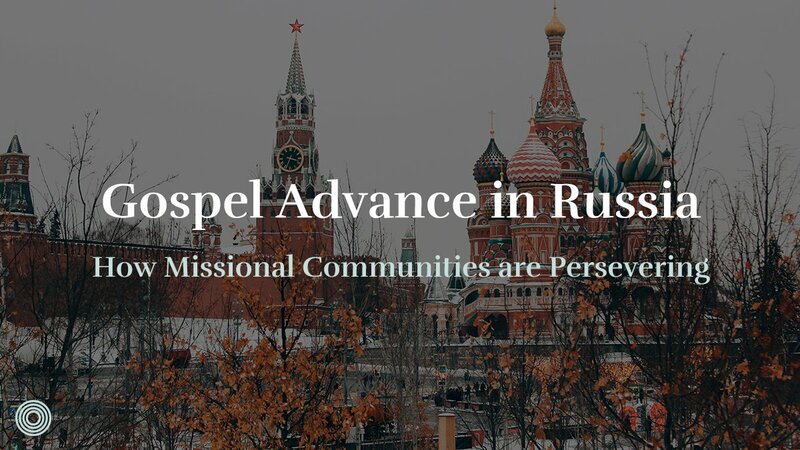 And if I’m not careful, we’ll go three weeks, four weeks, five weeks, and not even mention missional communities. I need that accountability as one of the lead communicators, always thinking through how we are communicating. If someone walks through our doors and they attend three Sundays, could we be sure that they would hear a gospel win from a story, there would be signage out front that tells about how to get into a community group, I would cast vision with my application questions, and it would be very clear that this is what we’re about at Summit Crossing. Always asking those questions, over and over and over. If you don’t, your default will be assuming people know. And even the people who’ve been at your church for years need to be reminded. This is what we’re about. This is what we’re about. 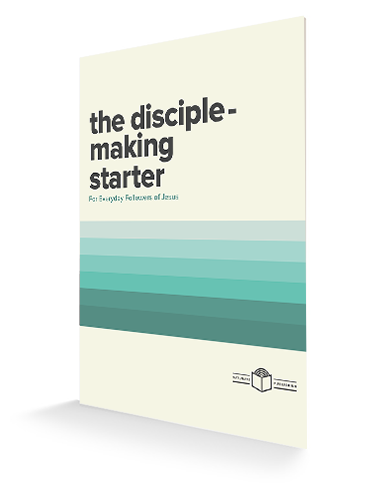 If someone joined your Sunday gathering for three weeks, what would they believe is most important to your church? Founding Pastor of Summit Crossing Community Church. Married to Brandi and has 3 children, Luke, Karsyn and Jake. 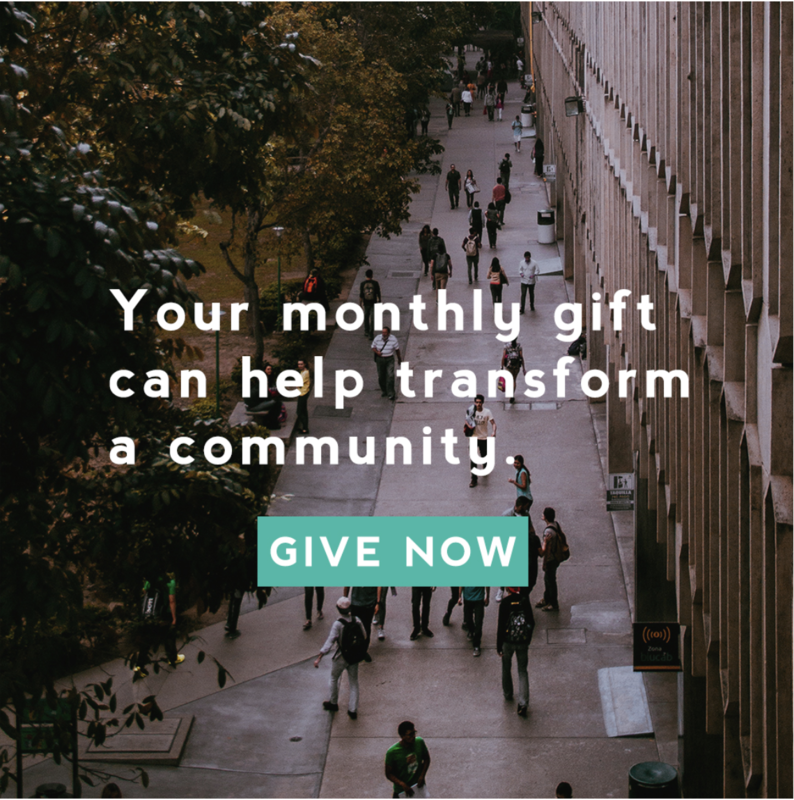 He has helped to lead out in transitioning Sc3 Community Groups from being primarily inward focused to becoming Missional Communities over the last 5-7 years. Outside of leading at Sc3 Paul also serves on the Network Leadership Team for A29 and oversees the Alabama/Tennessee A29 Region.